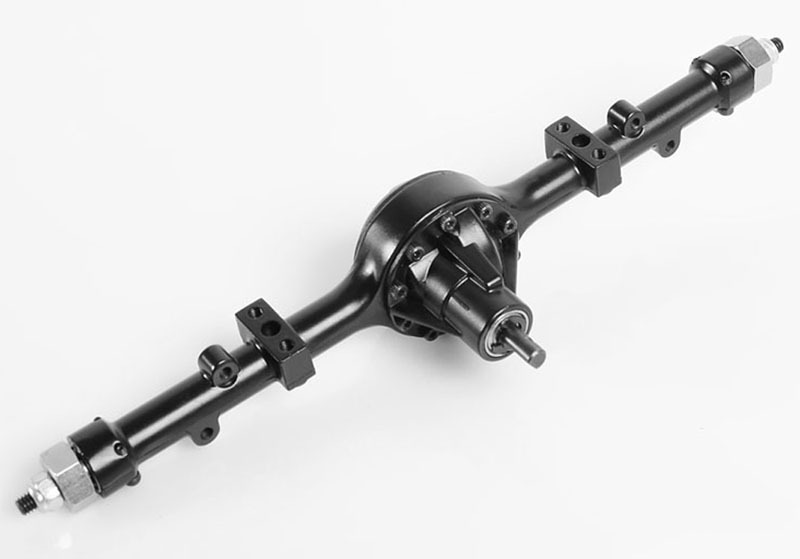 The most Scale and complex Axle on the market just became even better! 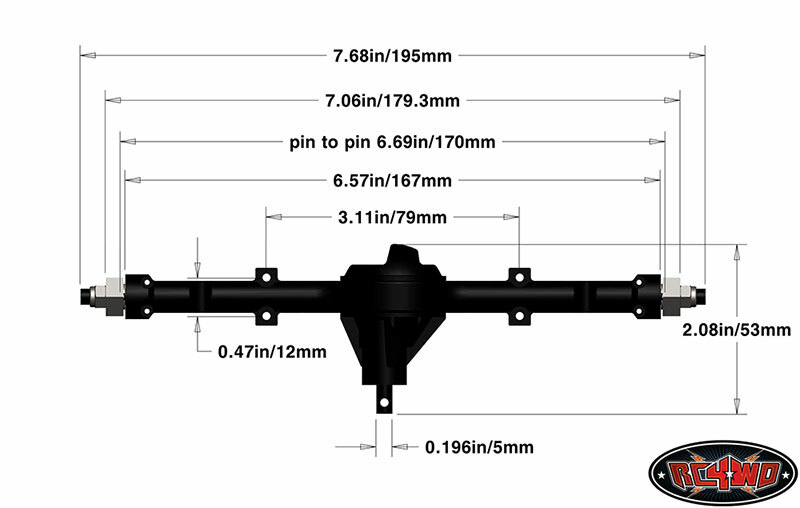 Extremely Scale to the smallest details, such as removable offset third member and replaceable pumpkin. 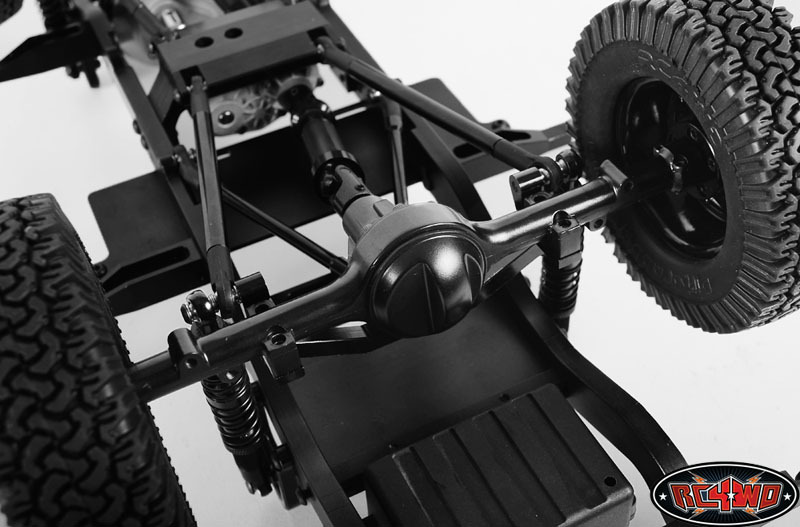 If you are building a Toyota based scale rig, this is the best option you have. 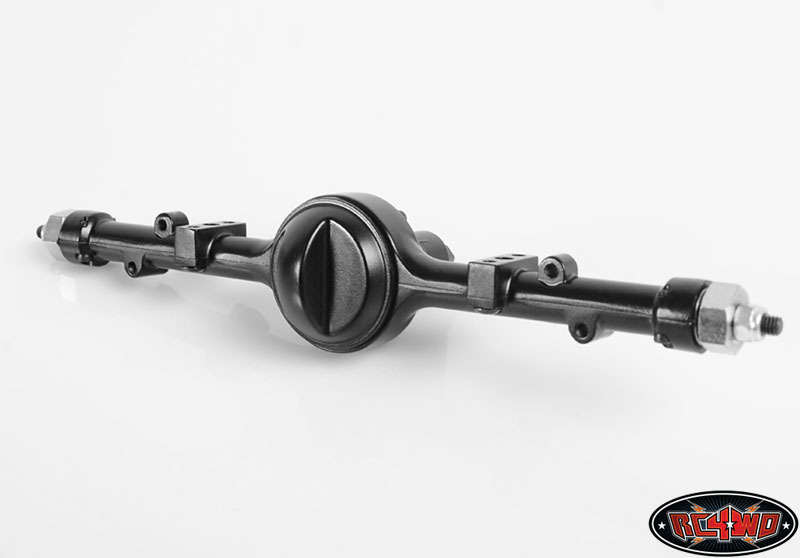 I installed these under my HJ47 Toyota Crew Cab build to get the right look. 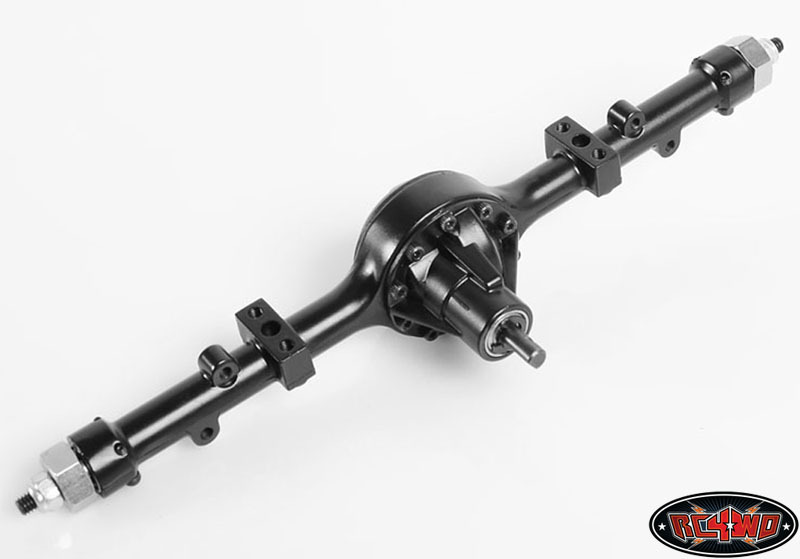 Compatible with leaf springs and a 4 link suspension, you have options on what you are building. I have over 200 hours drive time on one set of Yota 11 axles and they are still going strong. 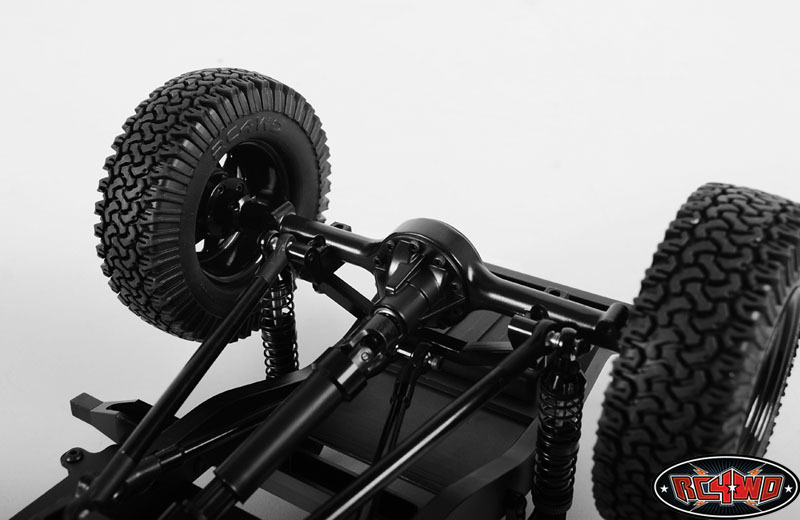 Wheel your truck like a real scale rig, and you will be rewarded.